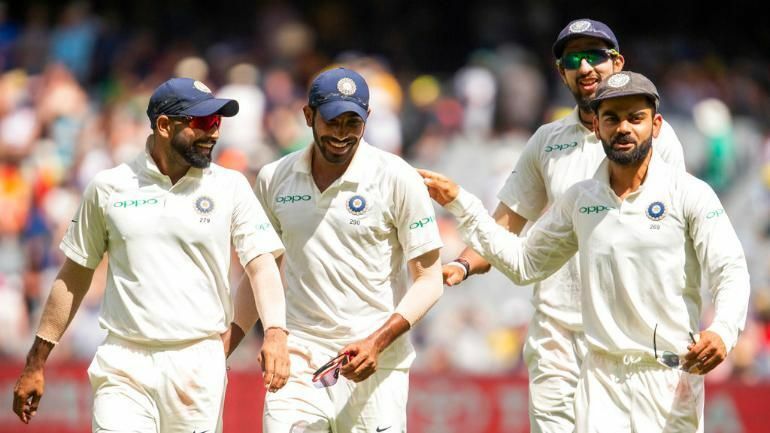 India- Australia test series: These 3 important reasons are behind our "Victory"
For the first time in the history of Test cricket, India have won a Test series in Australia. Virat Kohli and his team created history as they beat the Tim Paine-led side 2-1 in the four-match series. After winning the first Test in Adelaide, India lost the game in Perth as the Aussies bounced back well to register their first Test win after the ball-tampering scandal which broke out in late March 2018. However, India won the Boxing Day Test at the MCG to take an inaccessible 2-1 lead and also retain the Border-Gavaskar Trophy. With the New Year’s Test at the SCG, they had a chance to create history and become the first ever Asian side to win a Test series in Australia. They dominated the match but rain played spoilsport as the game ended in a draw. However, India still won the series 2-1 and created history in the process. There were quite a few moments in the series which could’ve gone either way. There were a lot of factors which contributed to India’s win and Australia’s loss. Here’s a look at three things we learnt from the series. Before India landed in Australia for the Test series, the batsmen were under some pressure. They had failed in South Africa and England, and despite the good show of the bowlers, India couldn’t win more than one Test on each of the tours. Virat Kohli was the lone batsman who showed character and shouldered the responsibility of the batting line-up as he finished as the highest run-getter in both series. 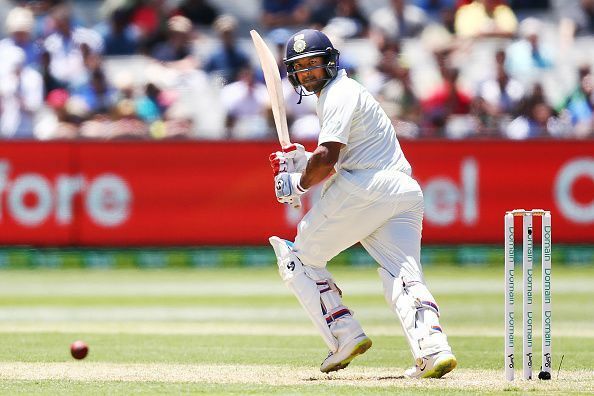 However, Cheteshwar Pujara stepped up in Australia and batted big. He amassed 521 runs at a stunning average of 74.43 and also struck three magnificent tons. He kept batting and the Aussie bowlers simply couldn’t get past him. He stood there like a wall (or a rock) for India and he also faced a staggering 1258 deliveries in the series, which is the most by an Indian player in a Test series in Australia. With all the limelight on Kohli ahead of the series, Pujara stole the show with his stupendous batting effort. He won the player of the series award as India completed a 2-1 series win. When Mayank Agarwal was omitted from the initial squad, there was a lot of disappointment in Indian cricket circles. Despite not getting a game in the earlier series, he was dropped from the side. But Prithvi Shaw’s injury opened the doors for him and he’s made the opportunity count. 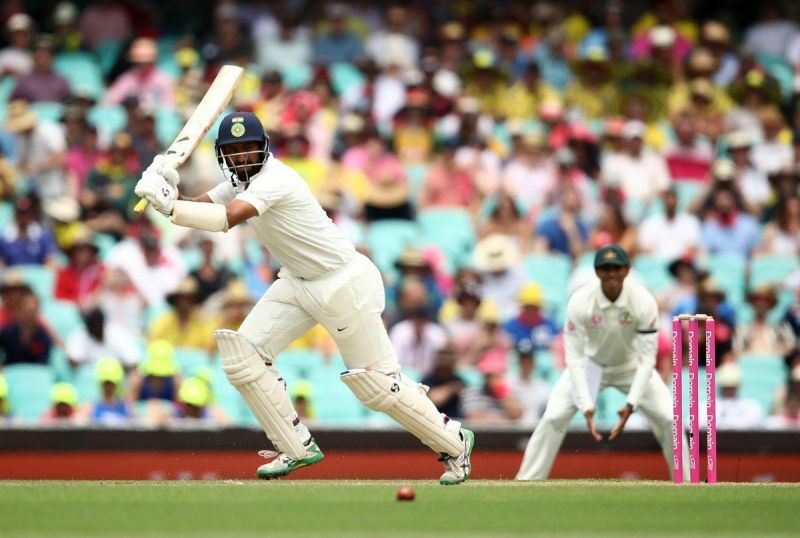 Making his debut at the MCG on Boxing Day, Agarwal absorbed the pressure really well and struck a fine 76. In the second innings, when the top-order crumbled against Pat Cummins, he held fort and made a composed 42. In the New Year’s Test, he once again gave India a good start as he scored a fluent 77 (missing out on a ton again). Moreover, he was excellent as a close-in fielder as he took a few smart and sharp catches. He seems to have settled the opening debate for a while now. Rishabh Pant scored a fine hundred against England in the last Test and got a couple of 90s against the Windies. Consistency seemed to be an issue, but not anymore. Batting at 7, Pant amassed 350 runs and emerged as the second highest run-getter of the series (he even beat Virat Kohli). He went past the 25-run mark in every innings as he had six scores between 25 and 39 in the first three Tests. But he struck a superb 159 in the last Test to cap off an excellent series. Both Pant and Agarwal have shown they belong and are here to stay. There has been a big debate over the last few days and weeks. Is this Indian attack the best in the world? South Africa may consider themselves as the most lethal but India’s attack is certainly one of the best (if not the best). Ishant Sharma (11 wickets at 23.81), Mohammed Shami (16 wickets at 26.18) and Jasprit Bumrah (21 wickets at 17.00) were all terrific this series. They were extremely consistent and more importantly, relentless. They went hard at the Australian batsmen and made life very difficult for them. Such was their relentlessness that Australia’s highest score in the series was 326, which came in Perth, and they touched the 300-run mark just twice including that 326. The Indian fast bowlers showed that they can be effective even on unresponsive and flat tracks like the ones at MCG and SCG. Bumrah has emerged as the leader of the pack and is certainly one of the most-improved bowlers in international cricket in the last year or so. He has adapted really well and has switched between formats brilliantly. Ishant seems to have rediscovered himself and looked in excellent rhythm. Shami complemented the two perfectly; while he took time to settle in, once he found his groove, he was very good as well. This certainly looks like a fast bowling unit to watch out for. With Umesh Yadav and Bhuvneshwar Kumar waiting in the wings, Kohli has a potent attack for all situations. Bangladeshi Fans Hack Kohli’s Website & Warned ICC: Here’s Why!